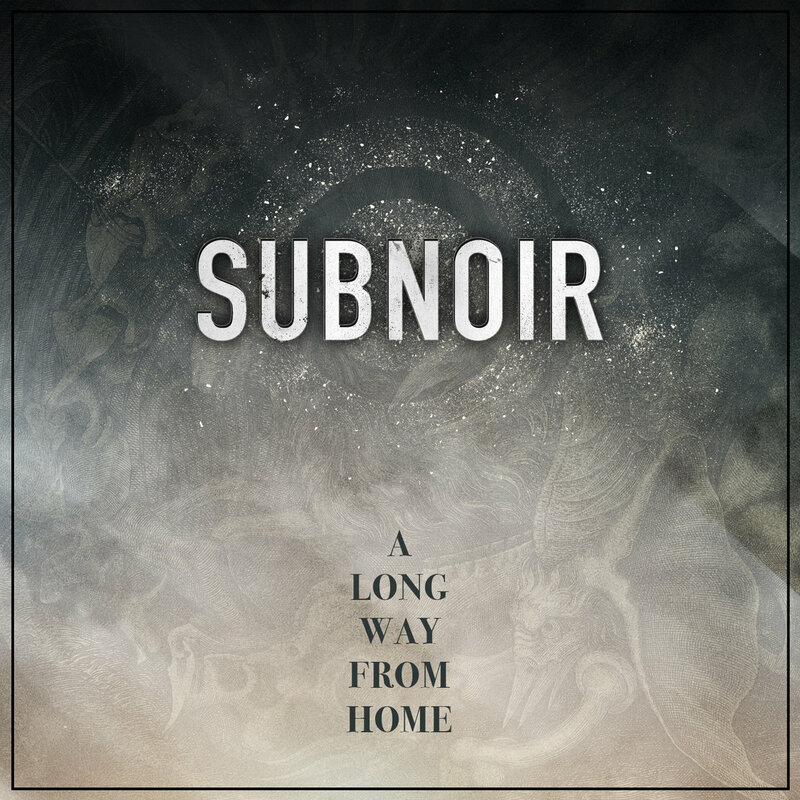 It can easily be said that a debut album by Norwegian post-metallers Subnoir, titled ‘A Long Way from Home‘, is one of the releases that surprised us pleasantly this year. * Comprised of seasoned musicians, Subnoir has created a record that is well-architected and executed flawlessly. 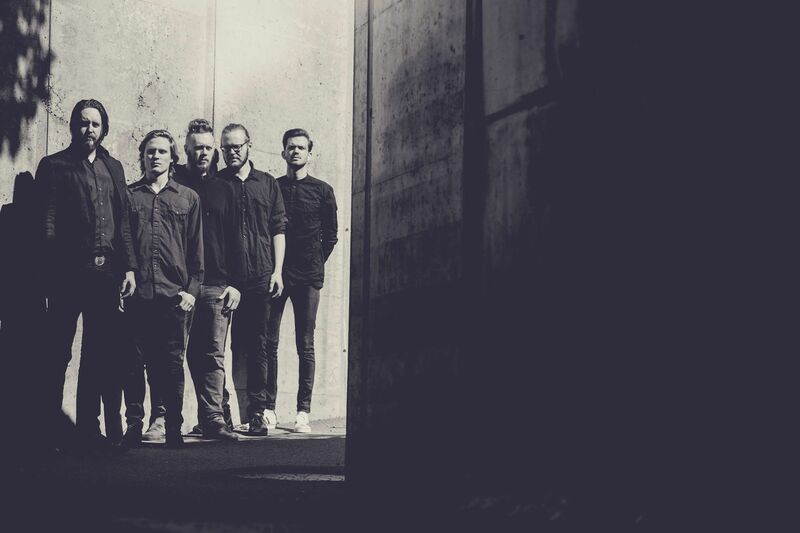 Guitarist and lead vocalist Kenneth Mellum and bassist Oliver Øien spoke for Prog Sphere about the album which has been in making for quite some time before it was launched this past February. Define the mission of Subnoir. K: Our mission is to create music that moves people. Both emotionally and physically. Tell me about the creative process that informed your debut album A Long Way from Home and the themes it captures. K: It all started about 6 years ago. Me and my drummer jammed on this post-metal kinda music. At that time it wasn’t serious, but after a few years, we decided to sit down and arrange some songs. We worked on the songs throughout the summer, and after a few months, we had a rough draft of an album. 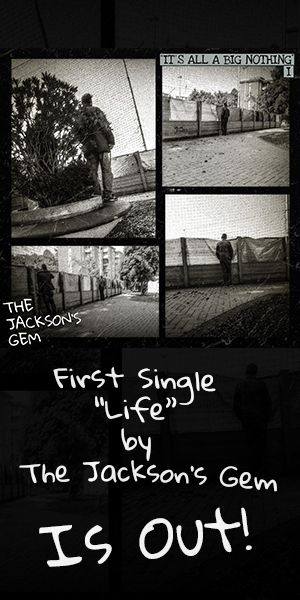 We took the songs to our guitarist`s studio and recorded preprods of all the songs. And during the next years, there was a lot of experimenting with various amps, guitars and effects to make the sound of the album. O: I know Kenneth dabbled with a few different themes lyrically on the album. I know for a fact that he touch on some occult stuff, some folklore, some fantasy and I’m sure he brought in some personal touches here and there from his own life. Since there is no overlying theme, its open to interpretation from anyone. I myself connect some of it to conspiracy theory or even sci fi fantasy. What is the message you are trying to give with A Long Way from Home? O: I don’t think we sat out with a defined goal in mind, regarding a message. But for myself, the purpose of the album has become to explore the inner visualisations and the emotions that follow the moods of the music. I hope that other people get similar experiences listening to our music as well. I think the album makes room for the listener to make their own interpretation and lets them have an individual journey. K: When I got an idea or an riff, I used my phone to record the riff, then I brought it to my drummer, and we sat down to arrange the songs. There is always a combination of several recordings and tablature. O: A wonderfully healthy, creative chaos! K: Yes, we spent a lot of time trying out different approaches to the riffs and various parts, and after a while it just feels right. K: After we spent a summer in the studio making preprods, we went trough a jamming process, where we tried out different things. Then we progressed to the studio, recorded the album and whent through a long grooling postproduction stage. All in all we spent the better part of three years creating the album. How long A Long Way from Home was in the making? K: We started to write the songs in may/june 2014, and the preprods were finished during that summer. We started to record the album easter 2015, and the recordings ended spring 2017. Rest of 2017 was spent on post production. O: All the guys in the band have backgrounds playing hard, aggressive and dark music in one form or another. I think its safe to say that we listen to music from all genres and that we all draw from our personal inspirations in individual ways. When Kenneth hears an influence from one band, it can make me think of something entirely different when I hear it. All in all, we have different inspirations in the band, and we mix it up to make amazing music. O: Its not one straight and easy answer to that question. On one hand, technology enables us to write music and get the sounds, moods, compositions and arrangements that we want faster than we would be able to, if at all possible, than with older technology from previous eras. Technology also enables us to reach out to a potentially bigger audience than ever before. The problem with this is that we are in the same boat as all the other thousands of bands, trying to get your attention on the web. I think we all could benefit from taking a step back from the newest, fastest and most modern tech once in awhile. Maybe the old delay pedal from the old days of rock and roll just sounds better than the fanciest of digital delay plugins? K: I hope our music will take the listener through a inward journey both in darkness and light. Music is good therapy. K: We are planning to make a music video for one of the songs from the album. And we’ll be releasing some live footage as well. Our second album is also in the making. A Long Way from Home is available on Bandcamp. Make sure to follow Subnoir on Facebook. * Thanks to Moshpit PR for delivering promotional material and hooking us with Subnoir.